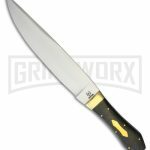 Your original go-to bowie knife retailer, Bladeplay, has rebranded to Grindworx. Nothing has changed with the selection and value of bowie knives with the rebrand. 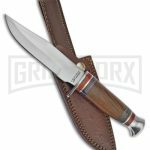 In fact, the Grindworx site is more simple to use and has the same, expanding, collection of bowie knives found on bladeplay. 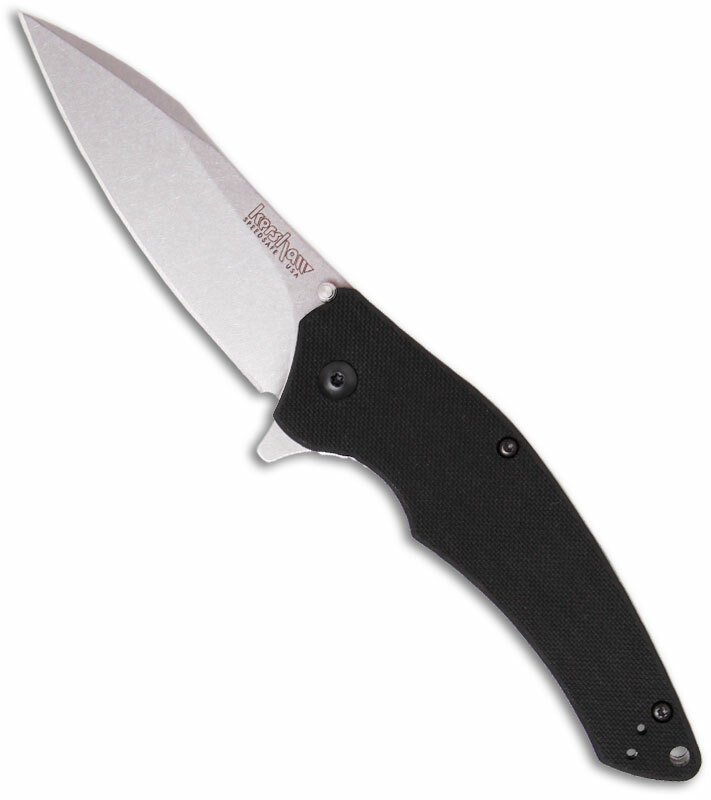 Bladeplay has been the haven for bowie knife lovers since 2003 and has flawlessly provided fans with a variety of knife styles, affordable prices, and fast shipping. 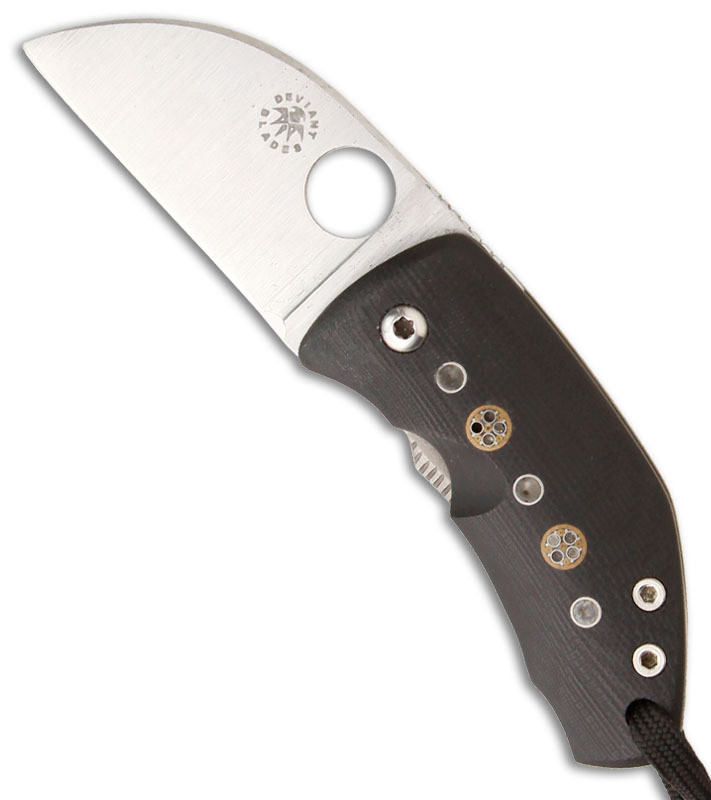 Grindworx, previously its own damascus tools retailer, was able to merge with Bladeplay with complete synergy given its current line of tools complementing Bladeplay’s line of affordable knives. 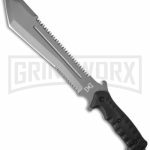 As a single brand, Grindworx is able to provide you with the best bowie knives. Found a bowie knife on Bladeplay? Well we guarantee it’s on Grindworx!